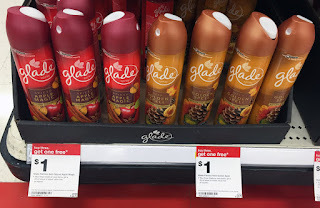 The Target Saver: Glade Room Sprays 8oz.- $0.21 ea.! 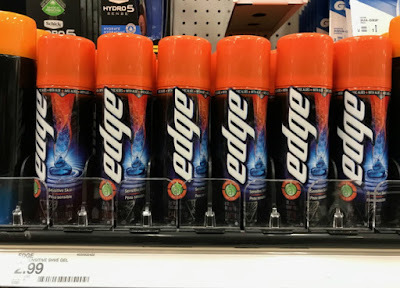 Glade Room Sprays 8oz.- $0.21 ea.! 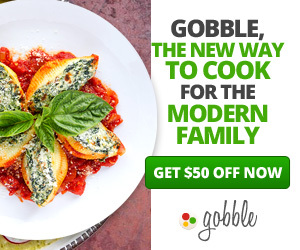 There is a new offer at Target for buy three get one free Glade Fall Air Care items right! Combine with Cartwheel coupon and Checkout 51 rebate to score air freshener or room spray for $.21 each through 8/27!